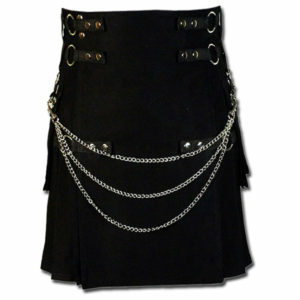 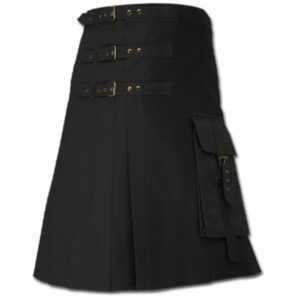 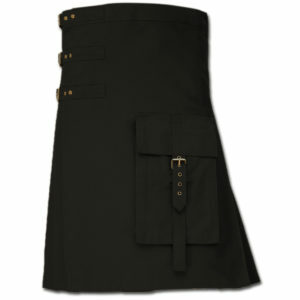 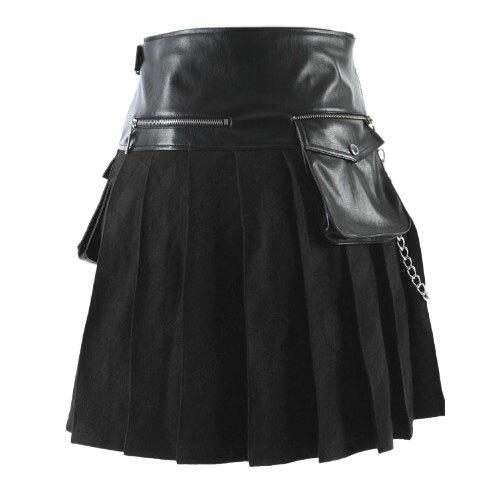 Rock the party with this Gothic Punk Kilt made from a combination of Lambskin and Suede. 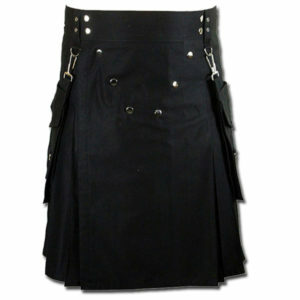 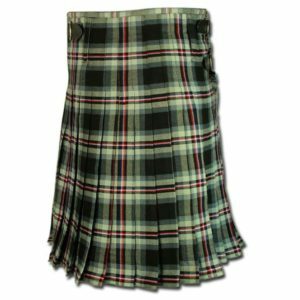 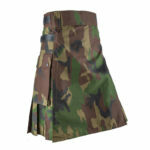 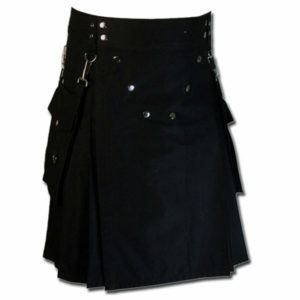 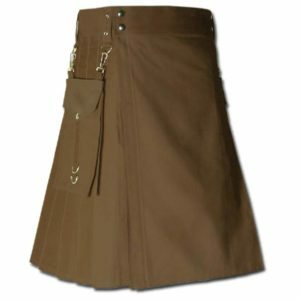 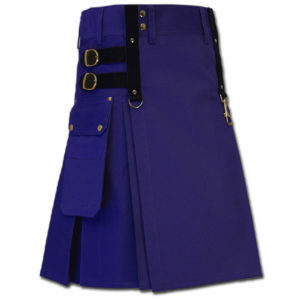 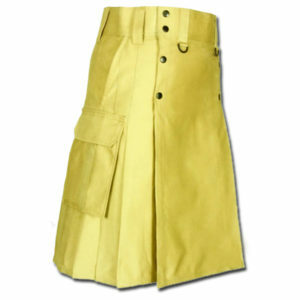 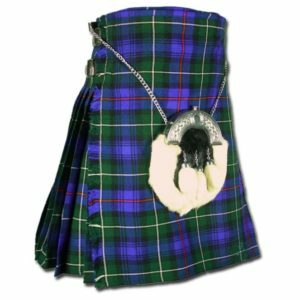 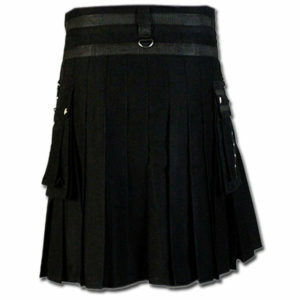 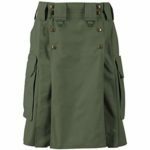 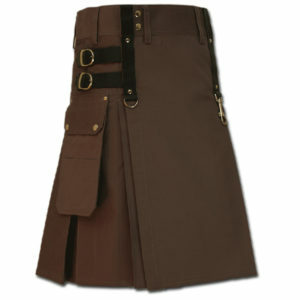 This Gothic Styled Kilt features pleated pattern, metallic studs, and buckled strap at side waist, back and front strap pockets with eyelets, metal studs, and zipper pocket at the back. 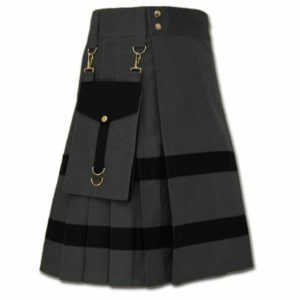 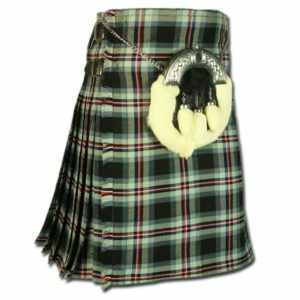 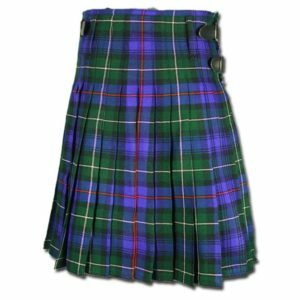 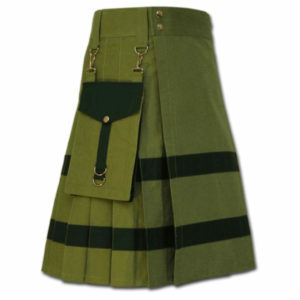 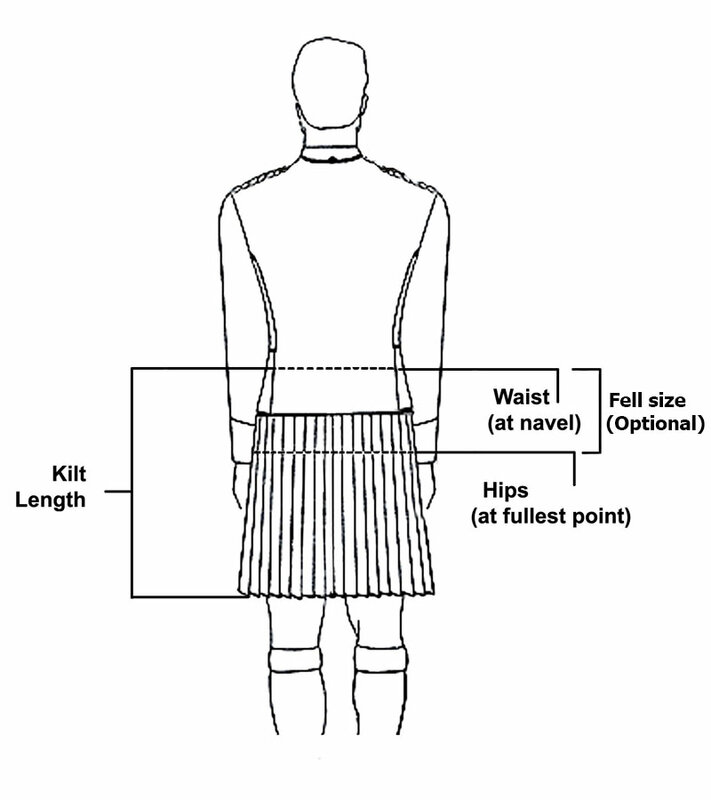 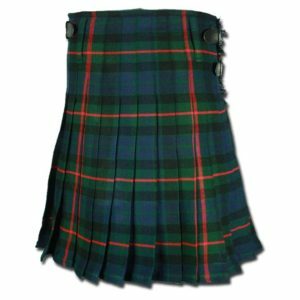 this is my first kilt and so happy to have found a good one. 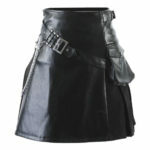 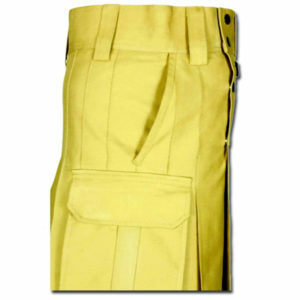 The material quality and stitching art are too good and i nearby recommend this company.